Pssst! Start Your Zola wedding registry today and get a $50 credit! 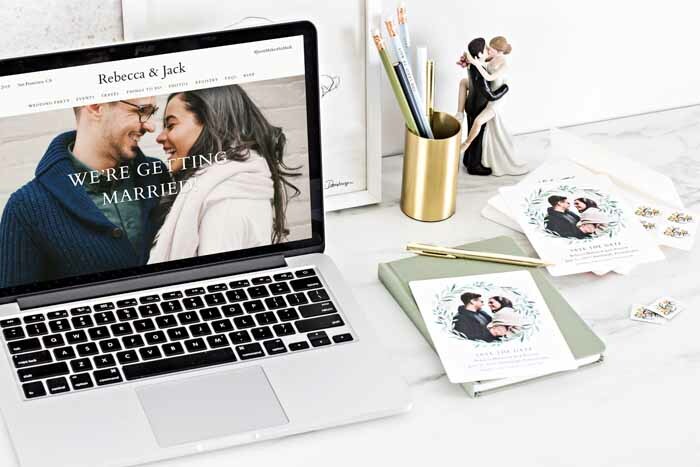 Every couple needs a wedding website, and Zola offers one of the best free personal website builders out there. Not only do they have hundreds of beautiful designs (seriously, we could use them all), they’re insanely easy to set up. 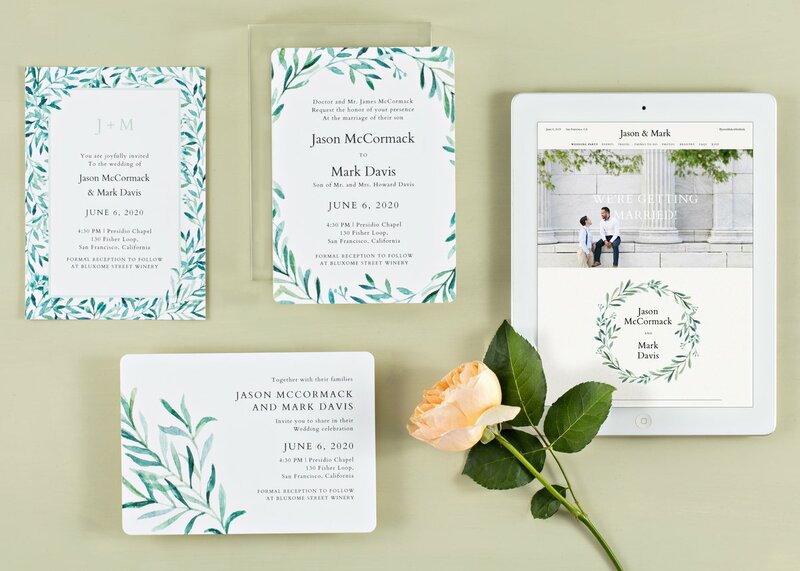 Each design can be customized with your personal wedding details, photos, travel info, and anything else you may want to include for guests (like your love story!). There’s also a free guest list manager that you can use to collect addresses via text or email, and you can have guests RSVP right on the website (for those people who always seem to lose invites). 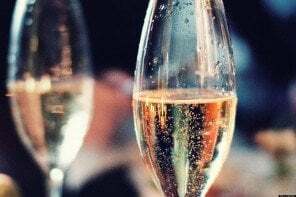 And since Zola wedding websites integrate seamlessly with your Zola registry, guests can purchase an awesome wedding gift without ever leaving your website. 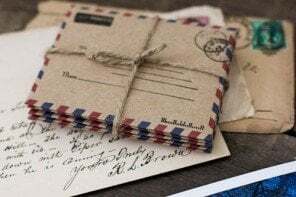 Looking for affordable wedding invites that fit perfectly with your wedding theme and style? Zola has hundreds of design options for couples including save the dates, wedding invites and RSVP cards. With Zola you can customize your paper type, corner style, foil, photos and more. 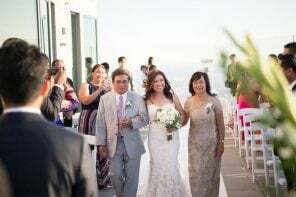 And those free wedding websites we just mentioned? 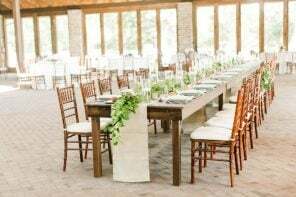 Each invitation suite has a matching free wedding website design. 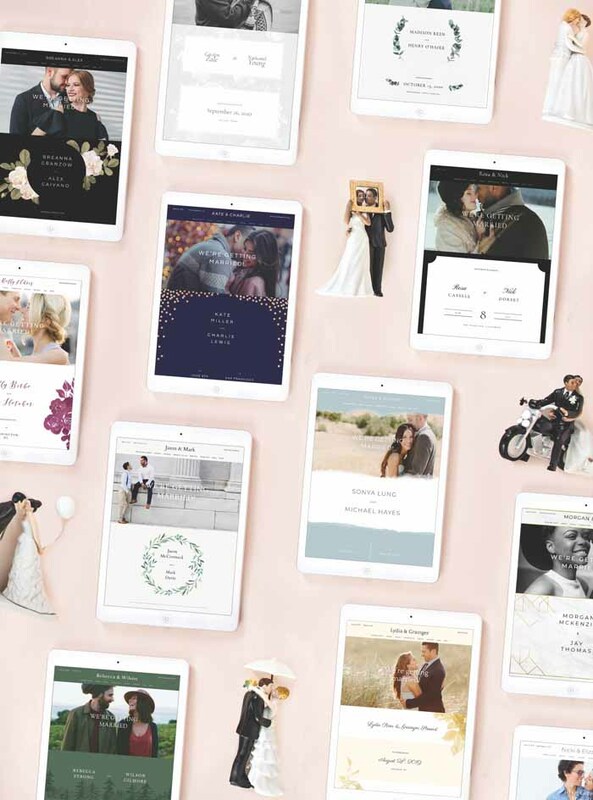 Once you find the perfect match, it’s easy to personalize the invite’s language, upload photos and even print on the back of the card so you can share as much wedding info as possible. Zola even auto-populates your account details (such as your names, wedding date, etc.) onto your invites to help you save even more time. The best part? 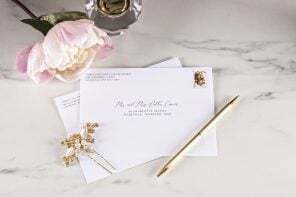 Save-the-dates start at $1.35, and invitations start at just $1.99, including free guest and return addressing. This is a legit perk you will LOVE. 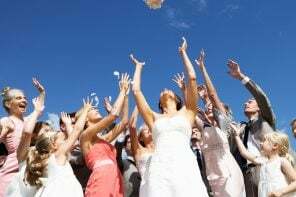 And since you can integrate your Zola wedding website and guest list together, addressing envelopes and managing RSVP’s is so much easier than if you just had a regular old excel sheet. Ready to register for amazing gifts? 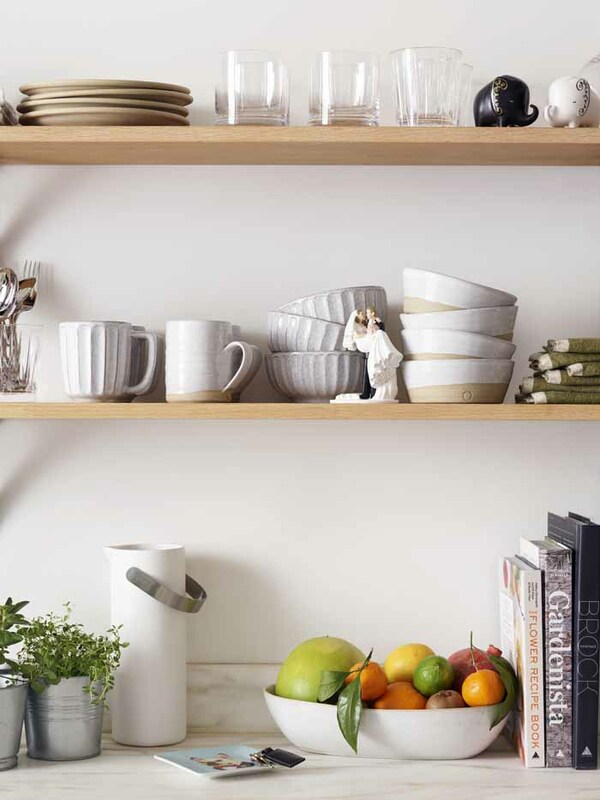 Start your Zola wedding registry and receive a $50 credit to spend towards any gift you want! If there was a wedding unicorn, Zola would be it. Start your Zola wedding registry today and get a $50 credit!